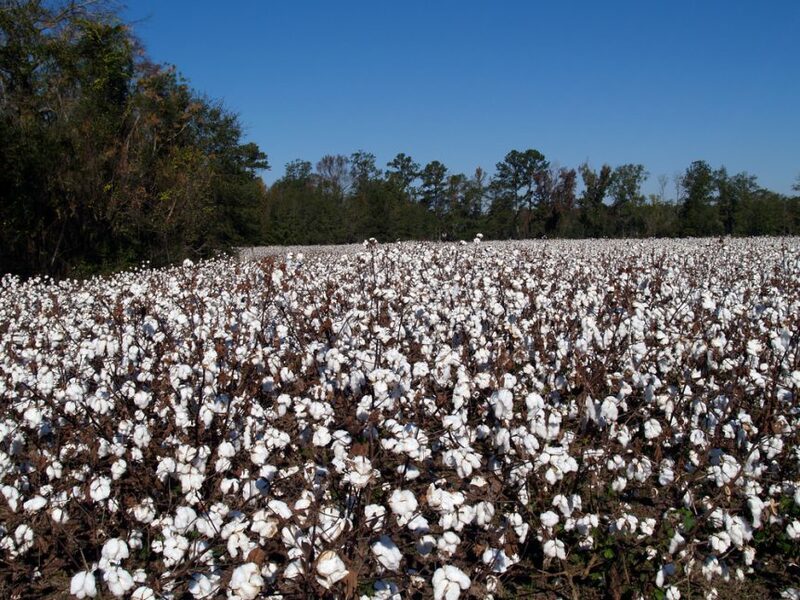 As Hurricane Michael continues to make its presence known across the Southeast, it obviously will affect many acres of cotton nearing harvest. 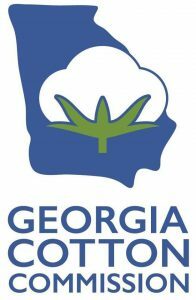 According to USDA’s National Agricultural Statistics Service (NASS) weekly Crop Progress and Condition Report, as of this past Sunday, 88% of cotton bolls were open in Georgia, while only 12% of the crop had been harvested. And Georgia Cotton Commission’s (GCC) Richey Seaton knows the timing of this storm is not good for many growers.